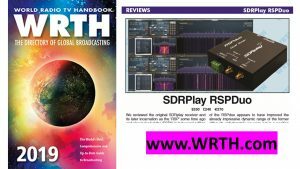 In the video above, Dave shows the potential for using the scanner on HF frequencies to spot FT8 activity. 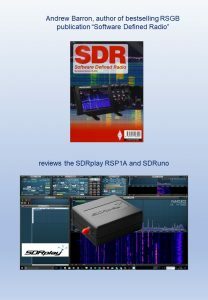 Later on in the same edition, Kevin O’Hern Carey WB2QMY features the RSP1A in “Step 1” of his new step by step guide to SDR – he goes through the purchasing experience and getting the software installed – next month he will feature its operation on air. 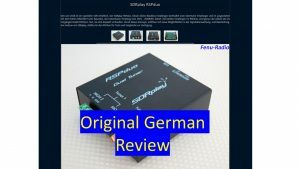 Over on the Ham Radio Science website, they have been using an RSPduo for a couple of months now and published a review. 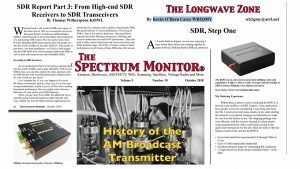 In it they conclude: “Providing an SDR with dual independent SDR receivers with great performance for $269 is an amazing feat. 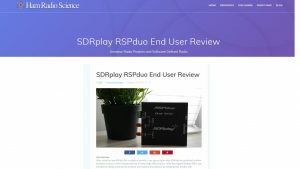 When diversity reception becomes available, the RSPduo will probably be the “go to” SDR for the serious radio hobbyist. 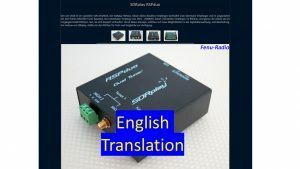 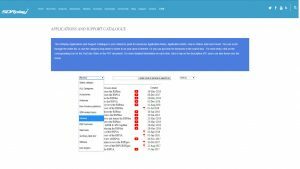 If you are considering trading to a new SDRPlay RSP or just looking to get into SDR radio, get the RSPduo. 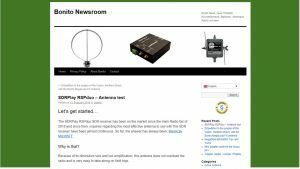 ” Click here to read their review.